401(k) plans can be confusing. There are many moving parts. A simple, relatable way to think about a 401(k) is like a professional sports team. There is a team owner, coach, and players. The business owner or HR department is like the team owner, the advisor is the coach, and the investments in the plan are the players. All of the facets of the sports team must work together in order to have a winning season. 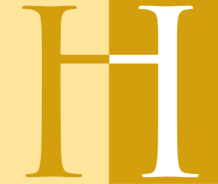 Like a coach, Hoover & Associates helps to manage, evaluate, and review the investments in each 401(k) plan in order to provide support to the retirement plan fiduciary while also providing guidance to the plan participants. We also provide advice on governance and keep employers abreast of the latest government and IRS regulations. 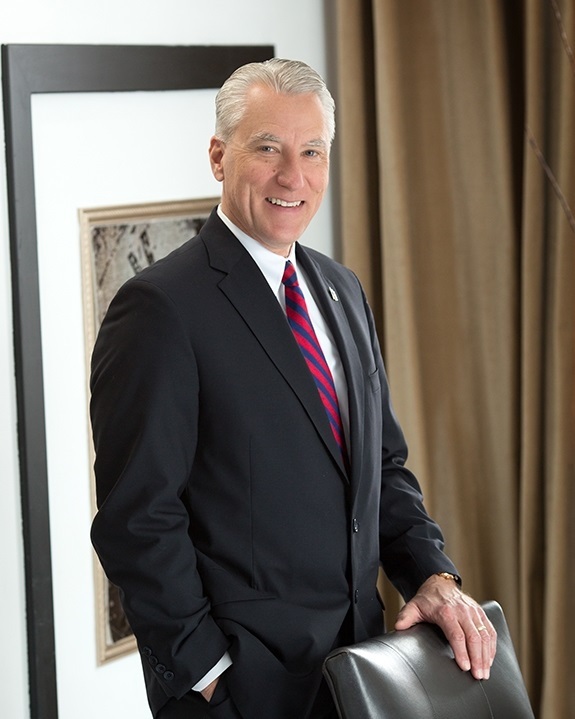 At Hoover and Associates, we bring over 30 years of experience in servicing 401k plans that contain up to $50 million in assets. 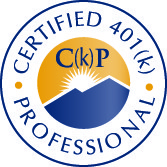 Randy Hoover has earned the designation of Certified 401(k) Professional C(k)P and is well-suited to service corporate retirement plans along with the other members of our 401(k) team. Our goal is to go beyond the ordinary; to help ensure that your plan is dynamic, efficient, and that it realizes its fullest potential as a valuable advantage to your company. WHAT FEES APPLY TO MY 401(K) PLAN? 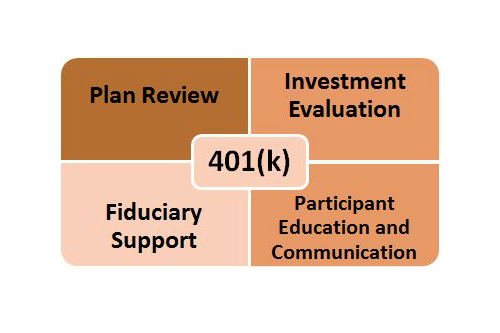 There are typically 4 fees that can apply to a 401(k) plan. 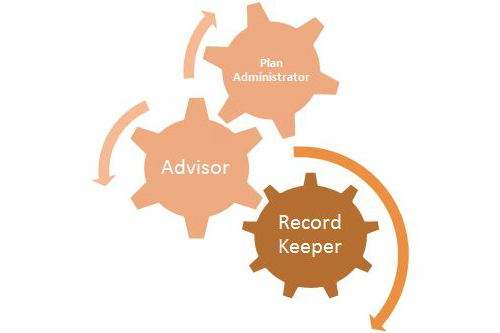 You have the advisor fee, record keeper/platform fee, investment costs, and a third party administrator. We’ll help you understand these costs by benchmarking your plan’s current design, fee structure, and features. We’ll help you choose suitable funds available to your plan. We do this by systematically monitoring the plan’s investment options based on fund performance, changes to plans’ goals, and regulatory requirements. For plan participants, we conduct one-on-one meetings to help determine an appropriate investment strategy for you. WHAT IS FIDUCIARY LIABILITY ON MY 401(K)? That’s an important question. We’ll help you understand the different types of fiduciary and how to potentially reduce some of your risks. In an ever-changing environment, we help you see around corners to stay up to date on the latest regulations. To assure you’re never out of the loop, we facilitate Investment Committee Meetings and provide minutes for record keeping. WHAT DOCUMENTS ARE REQUIRED IN THE EVENT OF A DEPARTMENT OF LABOR AUDIT? We’ll educate you on the different documents you need, what they do, and provide a checklist to make sure your 401(k) plan is running smoothly. We make sure that your plan has all of the necessary documents and is audit-ready, should the government ever come knocking. This includes the evaluation and implementation of an employee communication and education plan. We also offer on-site group meetings, face-to-face participant consultations, and strategic review and analysis of investment options utilizing the latest in quantitative and qualitative tools.